The clergy members protest the draft law about marijuana and plan to march to the Holy Trinity Cathedral of Tbilisi on Sunday. The liturgy will begin at 10:00 a.m. in the Holy Trinity Cathedral and the Parish will gather at 13:00. 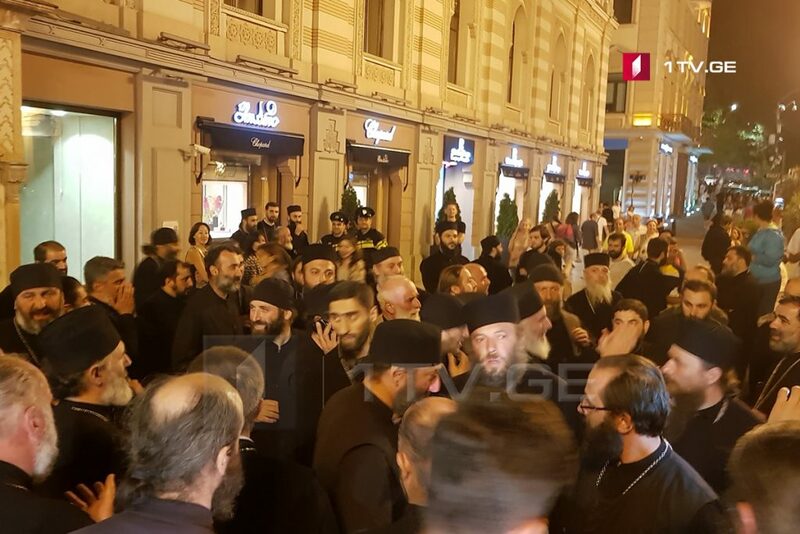 The clergy members have already delivered Paraklesis (Supplicatory Prayer) at Tbilisi City Council and after that, they made statements and noted that the population will not allow legal cultivation of marijuana.